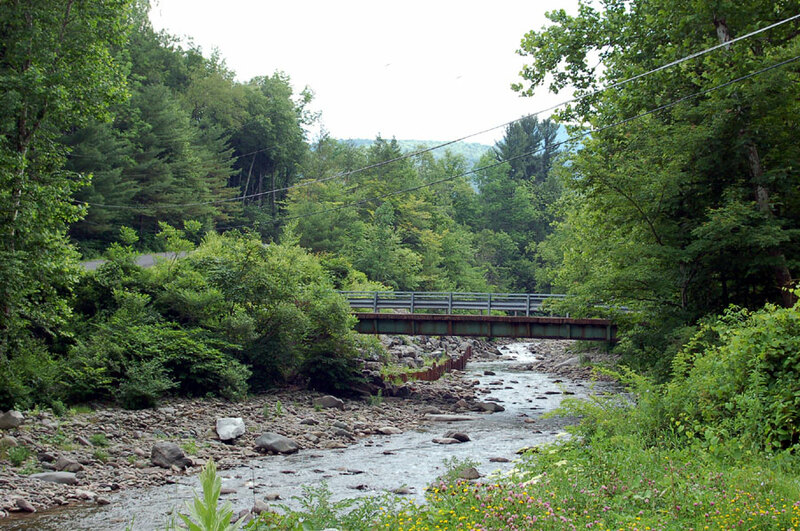 Woodland Valley is just south of Phoenicia, only minutes away. It is a steep narrow valley that follows a stream. It is accessible from a dead end road. It is surrounded by state land and is very green and wild. It is perfect place for that private remote get away that is not too far from some action. Sorry, there are no properties located here in our listings. Please check back later. Copyright© 2019 by Ricciardella Realty of Phoenicia NY |Last modified: September 23, 2014.